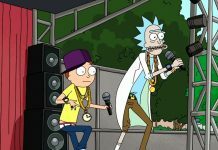 Home Most Popular Rick and Morty proudly announce NEW Music Festival ! 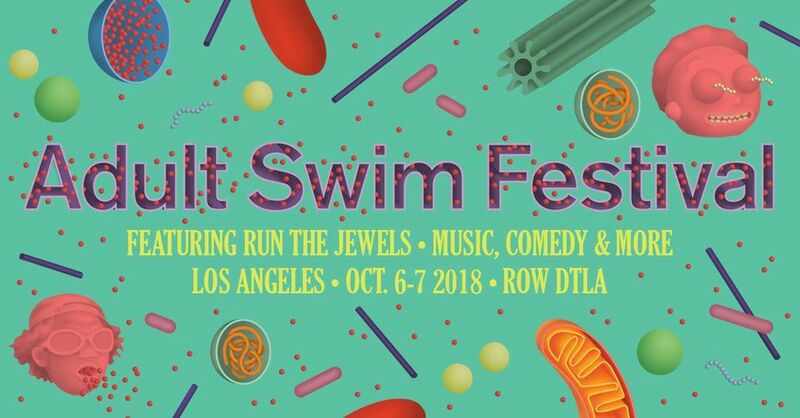 Adult Swim dives into music festivals with Los Angeles event headlined by Hip-Hop sensation Run The Jewels. There’s also an exclusive promotional video for the festival featuring Rick and Morty. 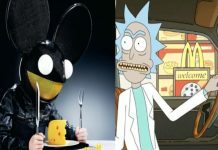 October 6th and 7th marks the very first Adult Swim Festival, a live event in Los Angeles that aims to provide the best of both worlds, as music festivals and fan conventions collide. Organizers say they expect about 15,000 festival-goers per day to attend the event, held in a hip, industrial section of downtown Los Angeles. Hip Hop wonders Killer Mike and El-P are set to headline the festival as Run the Jewels, one of the greatest musical phenoms of our time. They will perform on two main stages, with other booths, attractions and experiences scattered in the area. “We’ve always been committed to bringing fans unique events and experiences,” says Jill King, Senior Vice President, Marketing and Partnerships, for Cartoon Network, Adult Swim and Boomerang. “Over the years, we’ve done successful tours, panels and popup events at places like San Diego Comic-Con and New York Comic Con, as well as our Adult Swim on the Green event that visits smaller markets. 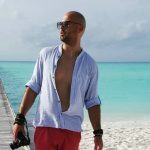 This event is an opportunity to expand and invest in our portfolio with a flagship festival that we can grow year to year” he added. For more information and ticketing options go to http://AdultSwimFestival.com. 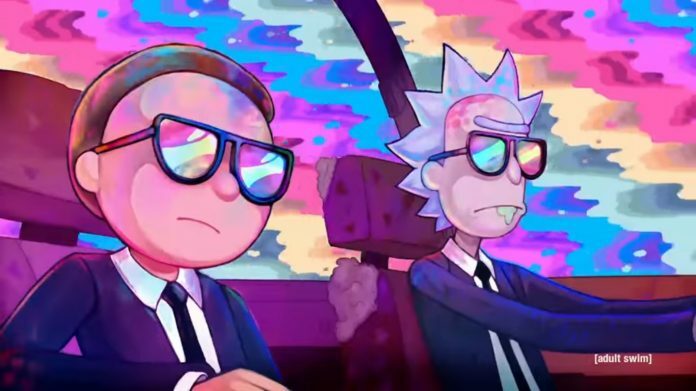 Going off the teaser video alone, we expect Rick and Morty to have a huge presence at Adult Swim Festival as well. A couple of guys that really need no introduction.